To treat Kanye’s Twitter as a source of gospel in 2018 is unwise, but occasionally the clam will produce a pearl worth admiring. “He delightedly described his process to one interviewer as “Je ne travail [sic] pas, je m’amuse” (“I don’t work, I have fun” or, more literally, “I amuse myself”) —"Moebius and the Key of Dreams"
Perfect hurts. To achieve perfection requires pain. It’s a mental and physical strain for any creative; the pursuit of work without flaw means days are endless and nights everlasting. Journalism is a field where striving for perfection is a requirement. What we write is read and shared with the expectations of truth, precision, and correctness. We only get one chance to tell a story for the first time, to break important news, or to articulate a thoughtful opinion. To know that every word counts is why keystrokes must be heavily mused over. Pressure is always present. Hours will vanish while fine-tuning a paragraph, or during the search for the right combination of words to perfectly begin or complete an article. Doing this under the divine law of a deadline is to feel the sword overhead as Damocles did. Writing, like all artistic creation, is a cemetery of ideas. The initial thought is the birth, presenting infinite possibilities of what an idea could become. The death of an idea is through the execution, a path that one must walk once. The weight of knowing you only have one chance to present a concept from your mind to the canvas brings both rewarding satisfaction and repulsing stress. Every artist aims to honor their ideas with a beautiful funeral. Kanye West was a man of artistic perfection. He treated ideas as if they would magically become winning lottery tickets. 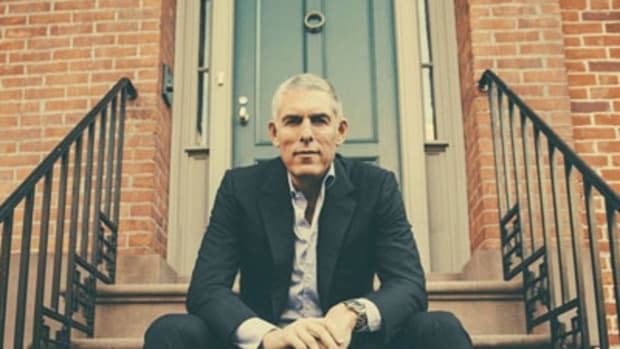 Shooting three different videos for “Jesus Walks” and dipping into his personal funds after the budget depleted was the kind of passionate madness for which he was known. As legend has it, somewhere between 50 to 75 mixes were done before the final version of “Stronger” was released to the public. The original version of “Runaway” was 20 minutes long and was without Pusha-T. Kanye made Push rewrite his verse four times before he was an adequate douchebag for the record. Nicki’s verse on “Monster” was the second one she wrote after Kanye encouraged a rewrite. Rick Ross said the same. It wasn’t about doing it well; Kanye wanted his ideas to be done right. To be better than acceptable. He was aiming for perfection and it showed in the quality of his work. 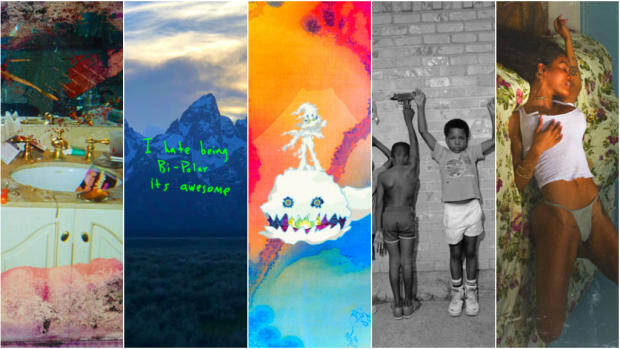 The release of ye is the first time an album by Kanye has felt incomplete. 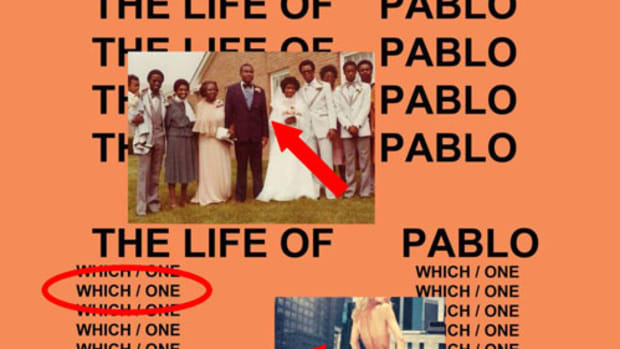 Yes, The Life of Pablo is sloppy and lacks direction, but most of the songs still feel whole despite being hollow. ye sounds premature; brought into the world weeks if not months before it was ready. Even the cover image is by far the least appealing art to ever grace a Kanye West album. Intentions aside, the iPhone photo and child&apos;s handwriting visually looks as rushed as the music sounds. This isn’t the work of a perfectionist. 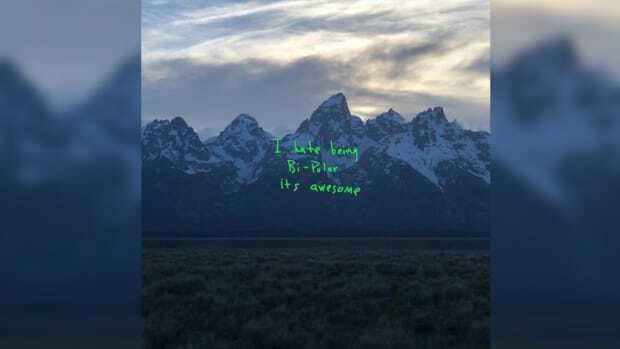 As I wrote in my 1-listen review, ye isn’t a masterpiece from a genius, but it’s not the disorderly finger painting of a child. It&apos;s the first time Kanye’s ideas were executed as a beautiful mess. 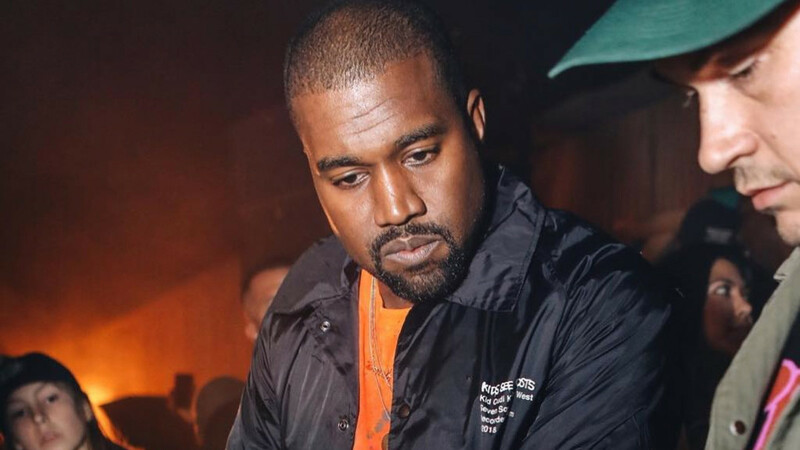 On June 11, following the release of his collaborative album with Kid Cudi, KIDS SEE GHOSTS, Kanye shared some thoughts on Twitter that didn’t make my stomach turn. The perfectionist promoting imperfection; to be fearless with ideas, and create from the gut with friends. This isn’t revolutionary thinking, but it does present a necessary reminder that the process of making art doesn’t have to be a strenuous, high-pressure pursuit of perfection. It’s easy to become absorbed in the chase, for the art and the craft to devour the artist. The aim of a hip-hop artist is often to create a critically acclaimed classic that dots all the Is and crosses all the Ts. The word "classic" is an overused term in our field, and often the results underperform, but the weight of wanting to appease an audience, label, and critics can weigh very heavy on the artist’s psyche. There’s a certain expectation of greatness that can hinder possible ideas that don’t fit the criteria. When an artist is in “album mode,” it’s a period when the layers are being stitched together for a project, always attached to expectations. Creating is often praised and admired, but the process can be an overlooked obstacle the way art is viewed. 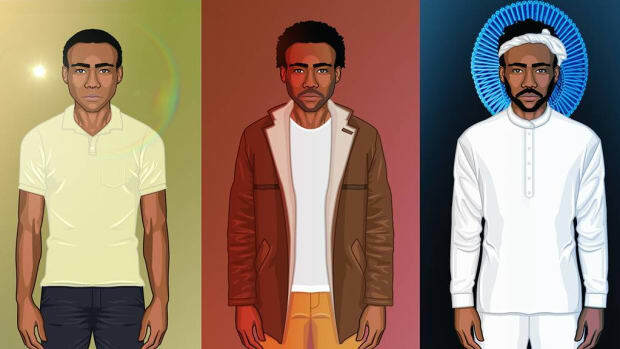 Childish Gambino was frank when stating the making of "Awaken, My Love!" wasn’t fun. The album’s content is far from lighthearted, but the success was beyond what he’s accomplished in the past. The benefits reaped don&apos;t negate the mountains he climbed to make it. Frank Ocean told Jon Caramanica of the The New York Times that he spent almost a year dealing with writer&apos;s block. For months he would arrive at the studio and just stare into the blank monitors without a word to sing. It wasn’t until conversing with a childhood friend that the brief, but taxing writer&apos;s block evaporated. J. Cole was striving for a special sophomore album with Born Sinner, but the biggest single, “Power Trip,” was made after the initial album release announcement. 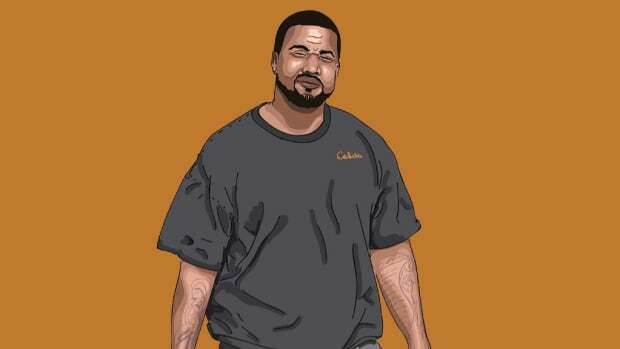 Cole, unlike Gambino and Ocean, discovered gold when he wasn’t searching for it. Great, timeless music can come from dark, painful places. The Teddy Perkins episode of FX’s Atlanta clearly put this perspective on display. But it can also be born during relaxation and ease. Looking back on the making of Dr. Dre’s The Chronic, blunt ashes and a community of good energy were instrumental in conceiving an incredible album. Dre is often cited as a perfectionist, but no amount of precision could recreate that atmosphere. The years of making and remaking Detox was far from the space that produced his lauded debut. Who knows if it will ever be finished. An artist can be a generational talent, but the factors that bring forth incredible works of art go beyond natural gifts, big budgets, and technical prowess. What Kanye’s tweet suggests is that there must be an importance placed on the atmosphere in terms of creation, that art can be fun, free, and done in the company of minds that aspire to go beyond the conventional rather than being boxed within the safe and commonplace. “NATE DOGG: I think [The Chronic] was a classic because everyone on it was hungry. Everybody put their all into The Chronic album. 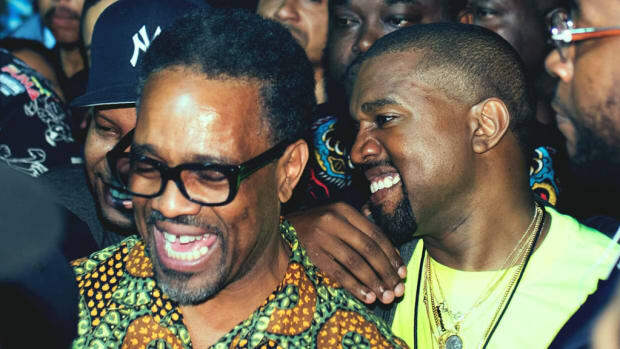 This was going to build a record company; this would build all our careers.” —"The Making of The Chronic"
Kanye has the freedom to create in isolation within the company of family and friends. He lives a rare, privileged life, and that allows him the opportunity to do what most aren’t able to. Privilege and separation from society largely affected the thinking that influenced the comments he has made, and the individuals he has promoted. Still, the celebrated Chicago native is capable of saying something worth taking to heart. Artists at every level need to be aware of the space where you create and how who you create around can be massively influential in the final outcome. Kanye sacrificed the prestige of a perfectionist to make music that is, to him, fun and self-fulfilling. This doesn’t change how I feel about ye, the album is his most fragmented offering, but his vision wasn’t to make a body of work intended to please the masses, the critics, or the naysayers. Everything—and I mean everything—Kanye has done this year is in the spirit of being anti. While I disagree with a majority of his comments and antics, the above tweet further confirms how he has made an effort artistically to step outside of comfortable conventionalism. What changes after the fifth consecutive G.O.O.D. Music album is yet to be seen, but change doesn’t come from following what is done. It happens by doing what hasn&apos;t been done. Ideas are sacred. They are what we offer to the world. For many creators, ideas are the basis of their livelihood. Words are how writers eat, photos pay for the bills of photographers, and a rapper’s success begins and ends with what is rhymed into the microphone. Creating isn’t as fun when rent is due and invoices are late. With that said, all artists should heed Kanye’s words. It’s a necessary escape to exhale around friends and make something unorthodox and unusual. 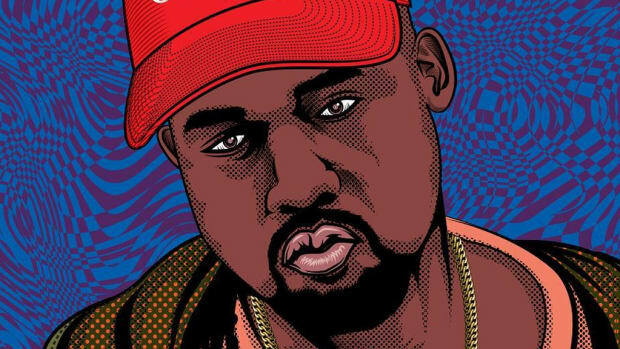 Kanye’s career-long artistic journey, from making five beats a day for three summers to endorsing MAGA, has been learning the rules and breaking them. To treat Kanye’s Twitter as a source of gospel in 2018 is unwise, but occasionally the clam will produce a pearl worth admiring. Let’s encourage more artists to enjoy the process, to consider fun, family, and self-fulfillment while in the pursuit of perfection.